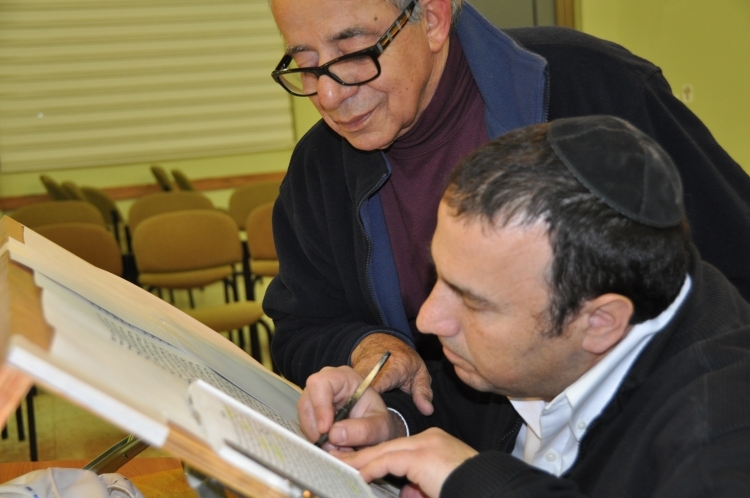 Founded in 1967, Kehillat Netzach Israel is one of the more established Masorti (Conservative) synagogues in Israel. Our congregation offers an egalitarian, pluralistic and family-orientated approach to Judaism and caters to a range of languages. 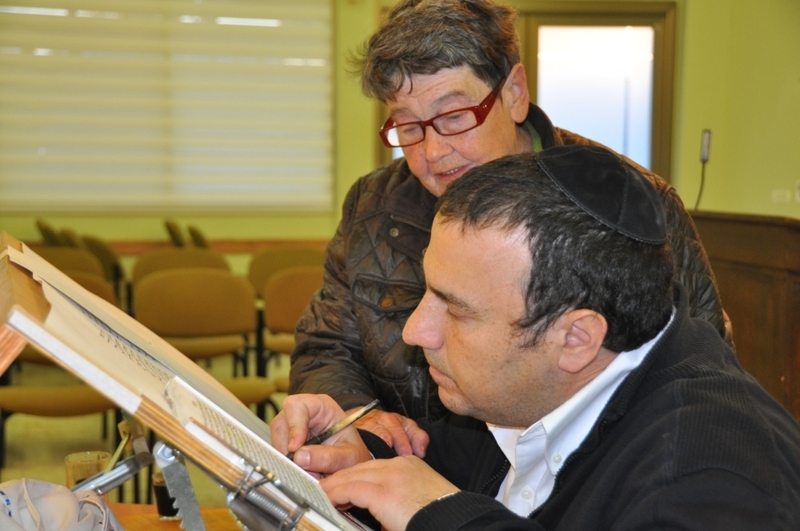 A melting pot of modern Israeli society with members from many different backgrounds. 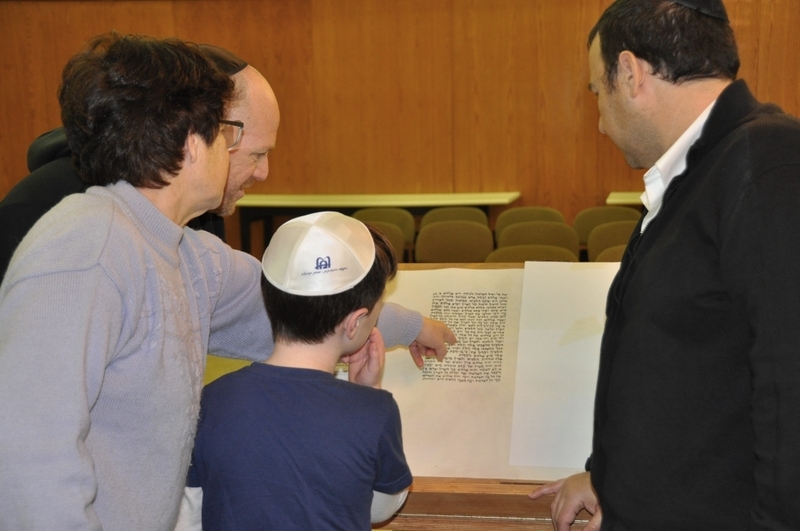 There are five on-site TALI Kindergarten classes and a comprehensive Afternoon Day-Care program, NOAM Youth Movement activities, Adult Education programs, a Conversion program, a Bar/Bat Mitzvah program and a Summer Day Camp as well as on-going ritual and Holiday activities.